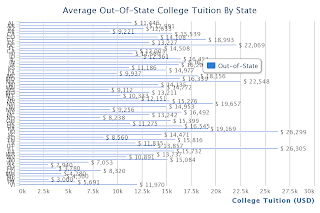 We analyze and compare average college tuition by state. As you know, there 2 or 3 types of college tuition rates:in-district, in-state, and out-of-state. While private schools apply same tuition rates for in-state students and out-of-state students, most public schools keep lower tuition rates for in-state students that out-of-state tuition rates. 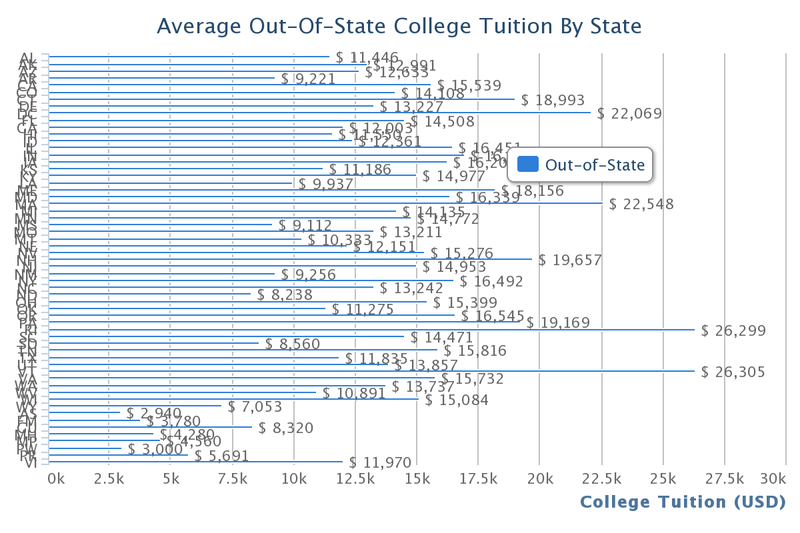 Here, we show average out-of-state college tuition by State. 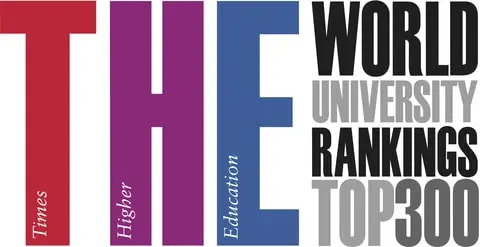 To do this, we analyze and calculate tuition costs for both public and private schools. We note that average out-of-state college tuition for all states is $13,234. If you want see detail information of particular state, follow link on the State name.